The trim around your pool can make a big difference in the overall look of your swimming pool. 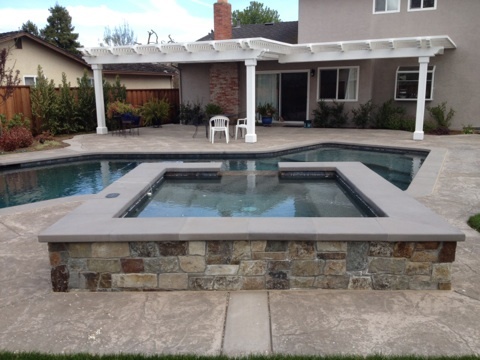 You may want to consider upgrading to a custom coping style; one that enhances your pool and meets your design objectives. Black Hills Precast will work with you to determine the best coping style and color that complement your pool, and customize it to your specifications.